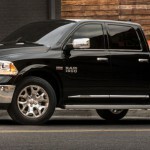 After the last month at the Detroit Auto Show, Chrysler introduced the Ram Rebel, this time continues to expand its offer of Ram division. 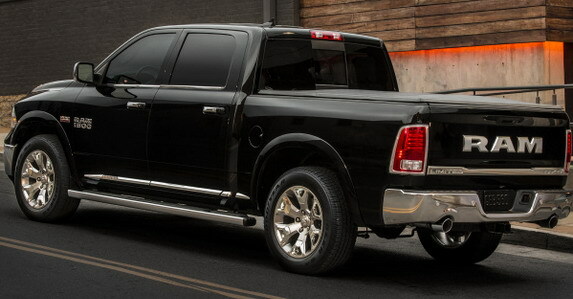 So at the fair in Chicago have a premiere and Ram Laramie Limited, deluxe edition of the pick-up vehicles. 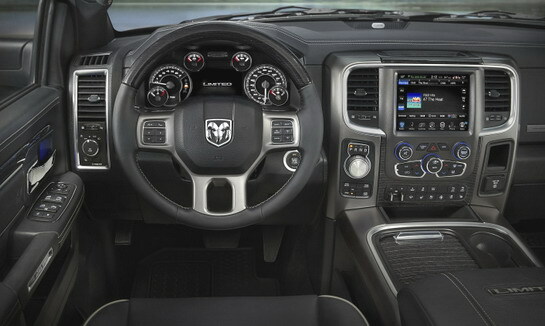 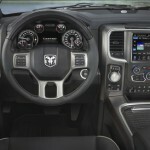 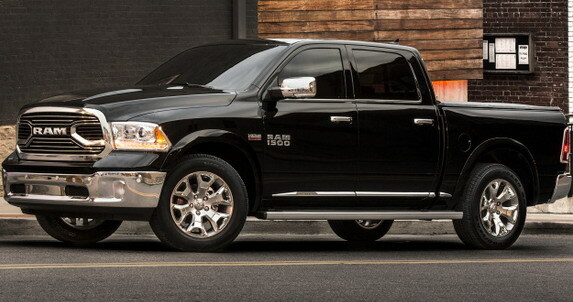 2015 Ram Laramie Limited will be available in several versions, famous and by black Natura Plus leather in the interior, Graystone and K-black Dark Metallic details and sleek instrument panel. 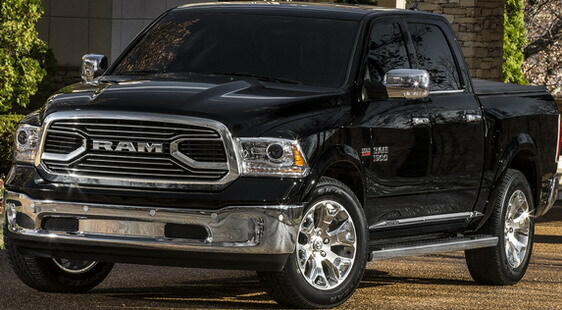 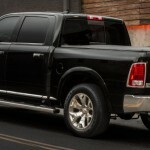 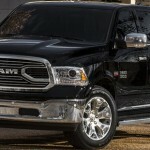 Ram Laramie Limited will receive and restyled front grill with a large inscription “RAM”, also bigger label and back), and many chrome elements like bumpers, side moldings, mirrors …).